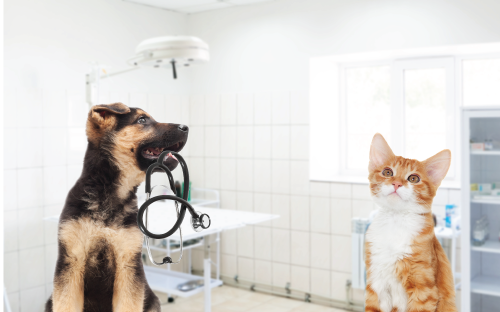 We offer services tailored to your pet’s exact needs and circumstances, from simple wellness exams, vaccinations and dental cleanings to X-rays, soft tissue surgeries and most emergency situations. Please call our office or email with any questions regarding specific needs to ensure we can best serve your animal companion. We gladly offer a discounted rate for our services to military personnel, police and firefighter and EMT professionals. We know that end of life care for our precious animal companions can be an extremely difficult topic and decision. We are here to offer support and guidance if needed with any quality of life issue. We are more than willing to assist with any in home needs when it comes to end of life care. Please call our office with any questions. • During regular business hours we are readily available for most emergencies your pet may be experiencing. If possible, please call so we can prepare for your arrival or direct you to a more trauma-equipped facility (please see below).